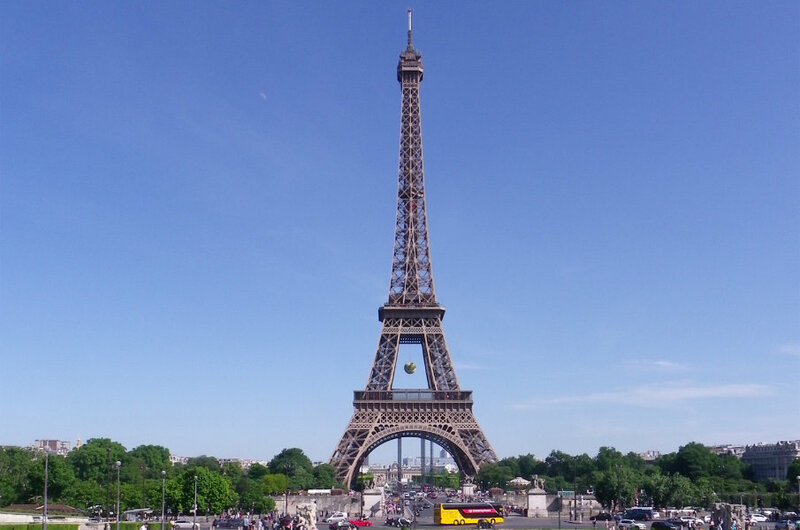 The famous French Open attracts many visitors to Paris. Also known as the Roland-Garros, the competition is played on outdoor, red clay courts, and is the second Grand Slam event on the sporting calendar. Professional tennis stars from all over the globe will compete in the coveted championship, making this a must-see event for any sports fans. The event generally sells out quickly, so those planning to make the journey to Paris should buy their tickets in advance. If you're planning to hire a car, you should also prepare early, as rates depend on availability. If you're planning on visiting the city during this time, you may encounter traffic changes, as well as an increase in other drivers on the road. Don't let the crowds deter you however, as this is a fantastic time to visit Paris. The city definitely puts on a show for the French Open. Where is the French Open? The French Open is held at the Stade Roland-Garros, which is located just west of Central Paris. The area is easy to reach by car, and is just over a 20 minute drive from the city. You'll have a few different options for parking at the stadium. If you're unfamiliar with Paris, choose your car park ahead of time to you can use a GPS to take you to the address. Pelouse de Saint-Cloud Bois de Boulogne: Located on the Chemin de Ceinture du Lac Inférieur. Take the exit on the Paris Orbital reading 'Porte de Passy'. Porte de Saint-Cloud: Located on the Avenue de la Porte de Saint-Cloud, you can reach this car park via the garage. Porte d'Auteuil: You'll find this car park on the Avenue du Général-Sarrail. All these car parks are linked to the venue by shuttle bus. Vehicles parked illegally could receive a parking ticket, or even be towed away. Make sure you leave your rental car in a designated car park. If possible, avoid driving at rush hour when traffic in Paris is quite congested. This is generally from 7.30am - 9.30am and then from 5.30pm until 7.30pm. Use the Périphérique to get around Paris. This ring road is a dual carriageway that circles the city, with a speed limit of 70km/h. Park only in designated parking areas in the city. You are not permitted to double-park or park in restricted zones. Generally a fee is charged for on-street parking. This is usually limited to two hours. Travelling from London? Read more about crossing the English Channel in your rental car here.